The Crucifixion opened a ton of doors for Jesus. 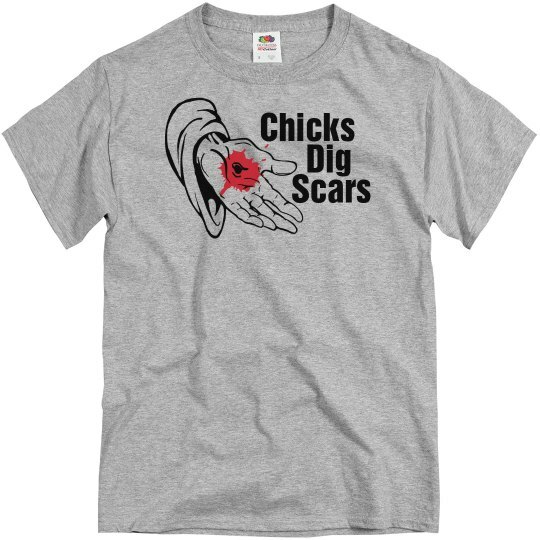 Chicks dig scars, that's somewhere in the Bible, I think. Jesus has plenty of them. No wonder all of those women faint when they hear his name in church.